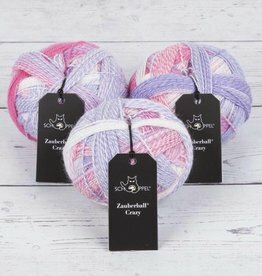 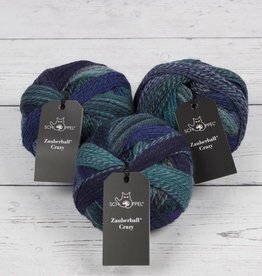 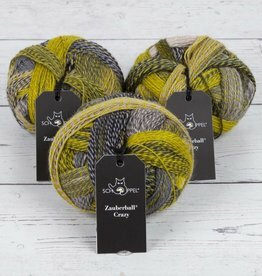 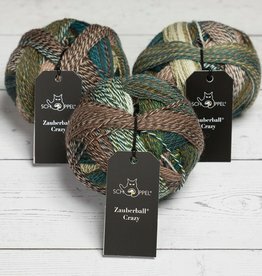 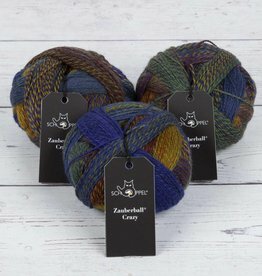 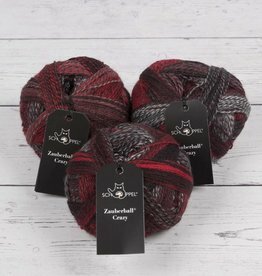 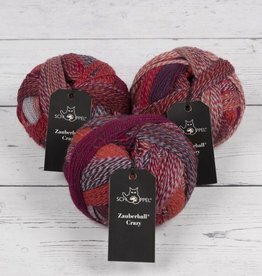 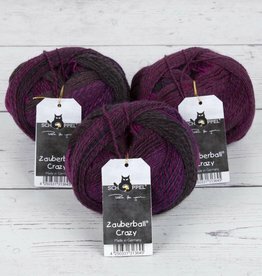 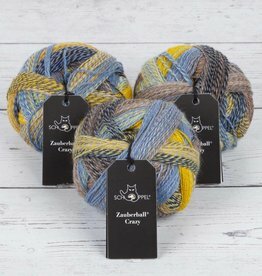 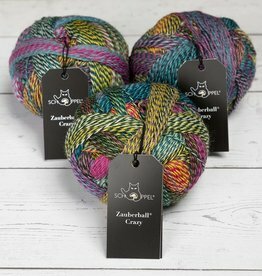 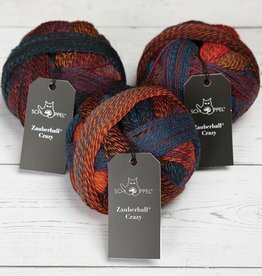 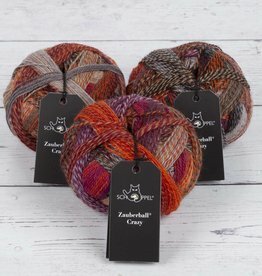 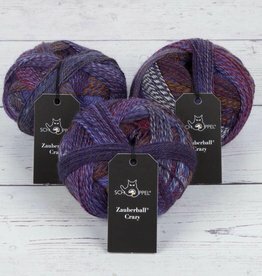 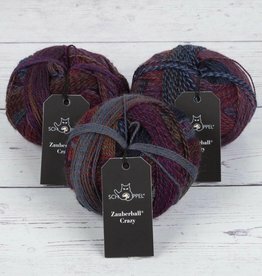 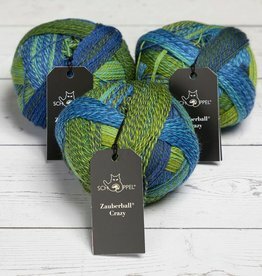 Crazy Zauberball is an easily recognisable yarn from a great yarn company. 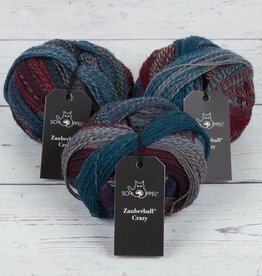 Great for socks, shawls, and tons of other projects! 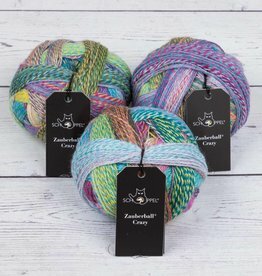 Care instructions: machine washable - Every sock is artwork - every sock is unique.